Hull No. 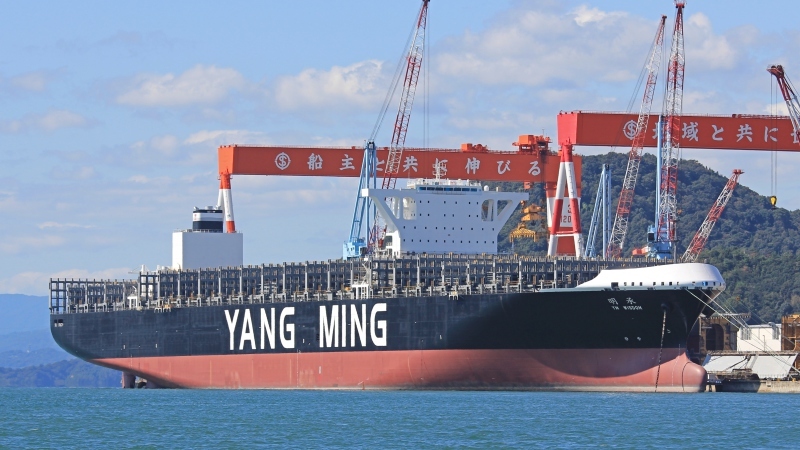 2623 for Yang Ming, fitting out at Imabari shipyard near Mihara, in Hiroshima prefecture. Hi Vlad, it seems that you had good trip to westren Japan with fine weather. Thank you for sharing good photos.